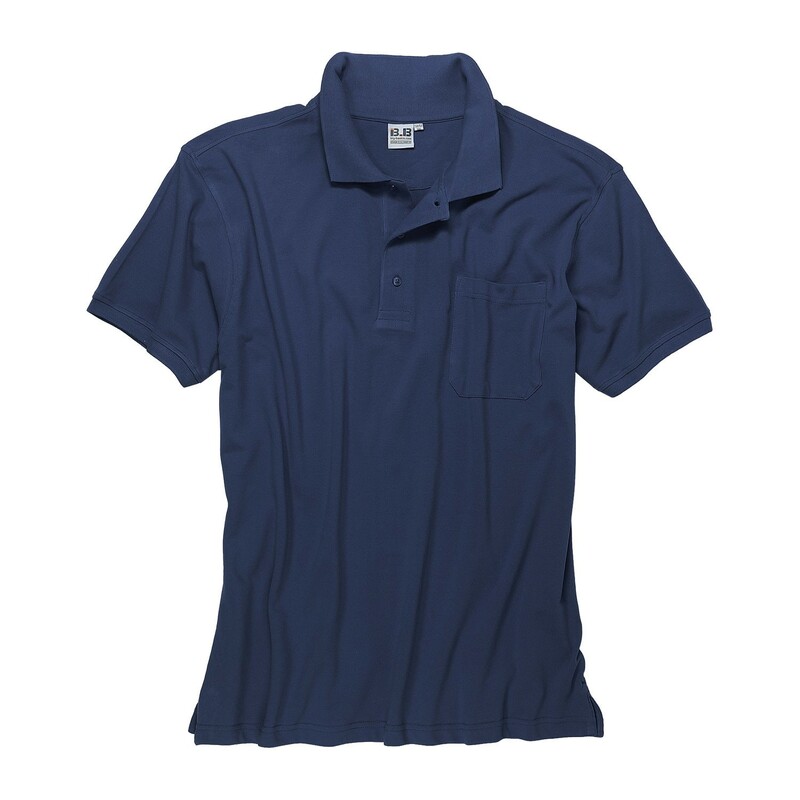 Made out of 100% cotton the polo shirt covers your skin loosely. 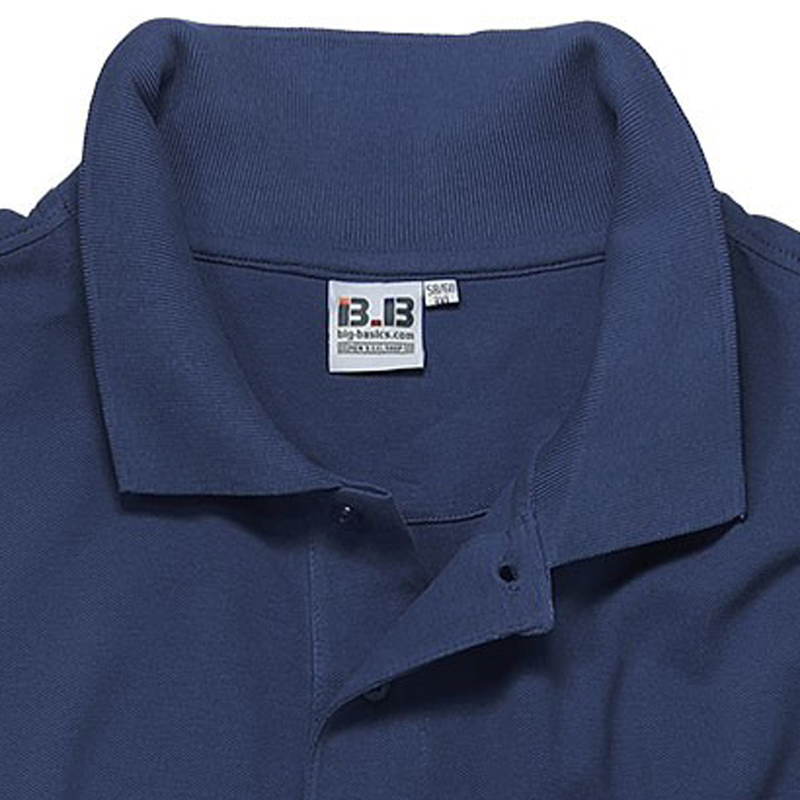 Tough collar, sleeve waist, breast pocket and the little button at the front are giving this shirt a smart look. Machine washable until 30 and able to iron on medium heat. Oversizes from 3XL to 8XL are available.